Where would be a good place to start learning ConTeXt if you haven't got a lot of experience under your belt yet? Any place online or in a bookstore is welcome, provided that the reading is well-structured, well-written and beginner-friendly. I know there is quite a heap of "official documentation", including "ConTeXt, an excursion", the official handbook and the contextgarden.net Wiki. Still, often ConTeXt novices find it very difficult to get a good start with the documentation provided -- the command syntax seems to work sometimes, sometimes not; some commands work well with each other, others only in a specific order (which isn't documented anywhere) and some don't work with each other at all etc. The consequence is that there is a lot of experimenting with the code while the focus should be on the topic to be published itself. This question would love to get RTFM answers, so please point out any Ms which should TF be R.
The PRAGMA Advanced Document Engineering site has a lot of documentation and examples on the finer details of how to use ConTeXt for particular applications and effects. 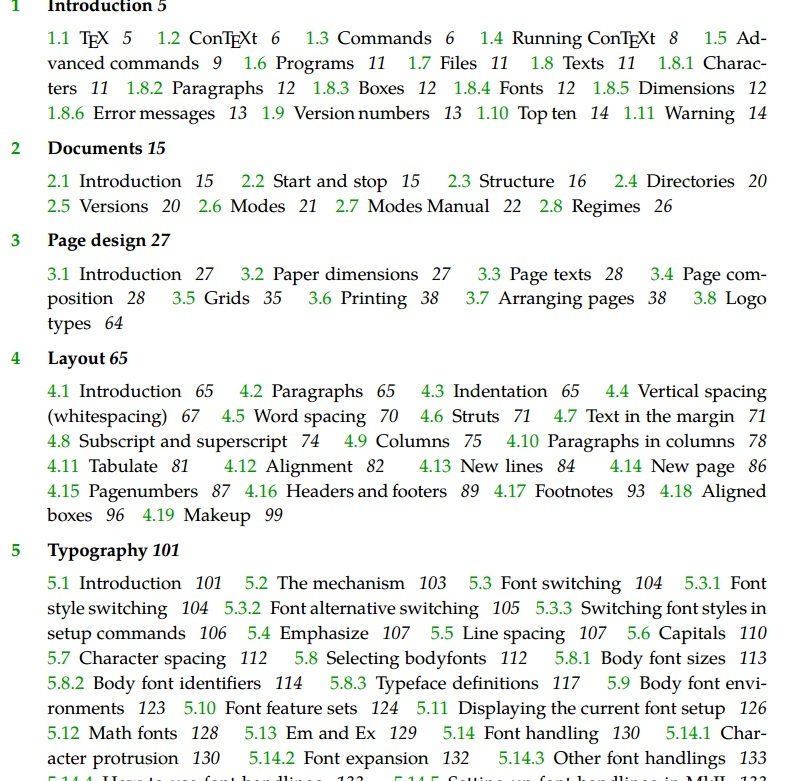 I discovered it during a search for documentation on how to use Layers for cover layouts, which lead me to the excellent PDF It's in the details. Generally I first check for an answer in the wiki, if I can't find, I just ask in the mailing list. For beginners, the top 10 guide is really great! This list is auto-generated and only lists the options without any description. 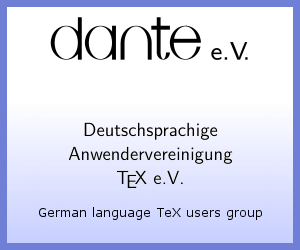 It is also available for the different language interfaces: Dutch, German, Czech, Italian. The Command Reference on the ConTeXt wiki contains a similar list. This list is not exhaustive, but the options for most of the common commands are explained in detailed. For folks stumbling over this question: Henri wrote a guide to the ConTeXt documentation available at the moment (September 2018): The definitive guide to ConTeXt MkIV documentation. Not the answer you're looking for? Browse other questions tagged context books tutorials resources or ask your own question. Is it possible to call external programs from LaTeX? How to search the contents of all of ConTeXt's available documentation? Where can I find examples of decorated borders/margins? Where to find the source code to the ConTeXt manuals? Can I find something like this online? How does CONTEXT's auto-generation of code documentation work? Where can I find “aligned” environment documentation?